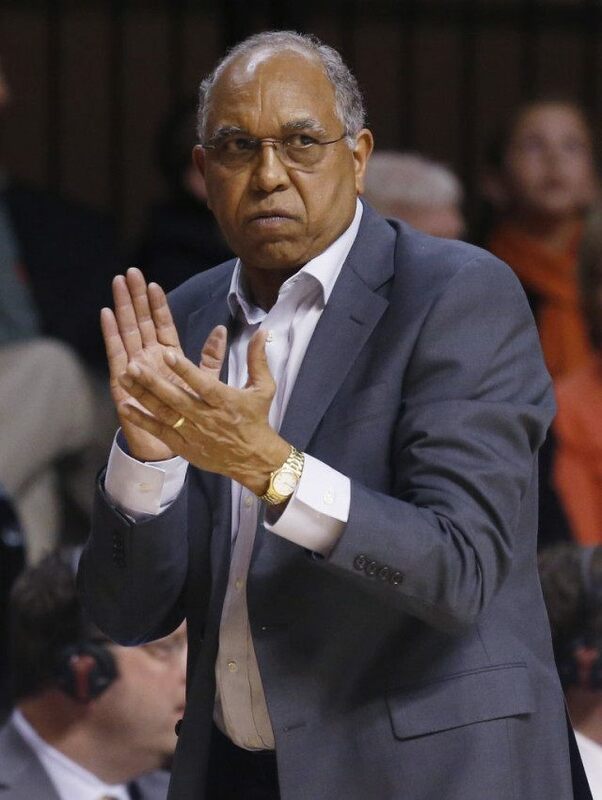 MEMPHIS, Tenn. (AP) — Memphis has hired Tubby Smith as its new men’s basketball coach, choosing to go with a veteran to get the Tigers back to the NCAA Tournament. The university announced the hire Thursday on its athletic department’s website. This is yhe sixth head coaching job for the 64-year-old Smith, who spent the last three seasons at Texas Tech and led the Red Raiders to a 19-13 record and NCAA Tournament berth this year. Smith and Lon Kruger are the only two coaches to lead five different schools to the NCAA Tournament. Smith is 557-276 and won a 1998 national title with Kentucky. He also has worked at Tulsa, Georgia and Minnesota during a head coaching career that began in 1991. Smith replaces Josh Pastner, who was hired by Georgia Tech last week. Pastner went 167-63 with four NCAA Tournament berths in seven seasons at Memphis, his first head coaching stop. Pastner was hired when John Calipari left for Kentucky in April 2009.